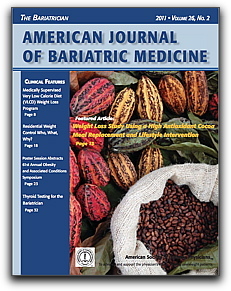 e so many health benefits related to eating raw cacao or dark unheated chocolate. It is exciting to know that eating something as scrumptious as Belgian Chocolate can actually be so very good for you. When I first learned how good chocolate was for me and my family, I was a little shocked. I mean, here I am heavy my entire life no matter how I changed my diet, long term I stayed heavy. 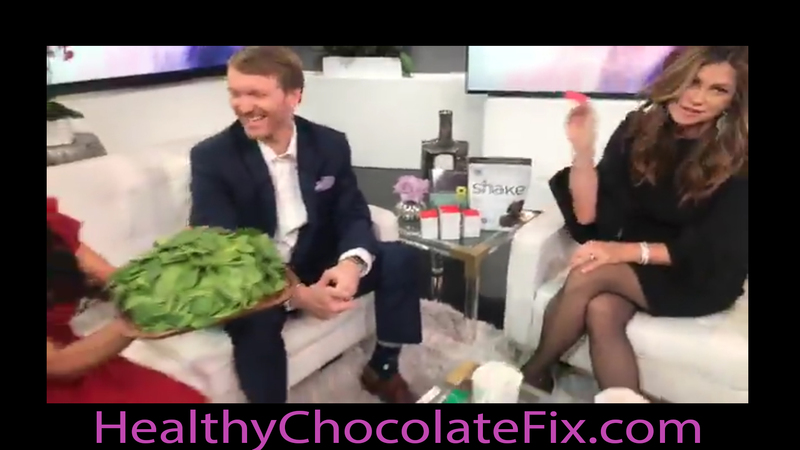 So for someone to tell me not only is chocolate good for me, but it could actually help me lose weight, well that was shocking! Of course I did not believe that chocolate could be good for you. My mom had always said, “if it sounds to good to be true, it usually is”. so when I heard about Beyond Healthy Chocolate I was sure it was a scam. So, I researched and researched. I was suprised to learn that chocolate is really good for you. 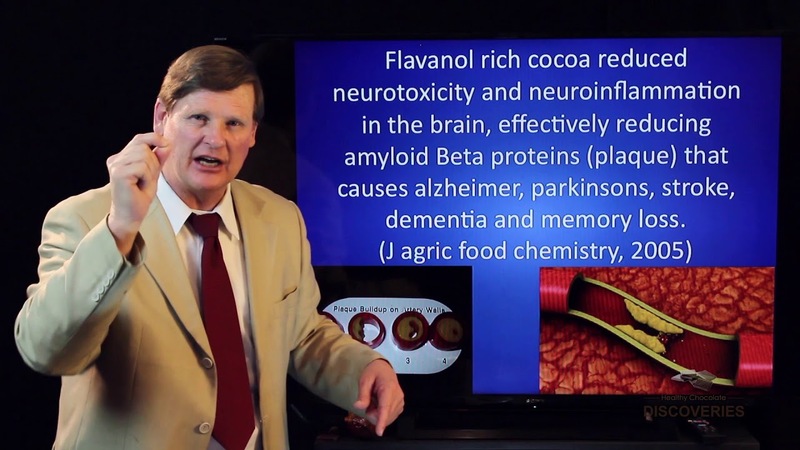 This Healthy Chocolate was even mentioned in a medical journal. So let me get this straight. There is a chocolate that is Healthy. has no waxes, no fillers, no processed sugars, is vegetarian, gluten free, diabetic friendly and diet friendly, sweetened with acai berry and blue berry and made with Belgian Chocolate, is a high antioxidant superfood and still manages to taste amazing? A Healthy Chocolate that is actually good for me and something I should be eating?! Again I say WOW! Finally someone gets it. We want to be healthy but we also want to enjoy our chocolate. No more feeling guilty for having a craving for chocolate or something sweet. Finally there is something we can eat without guilt. Something to enjoy! I can honestly say this is the only chocolate I have found that verifies the amount of antioxidants and flavanols in their product. I see lots of chocolates available but I don’t see any that tell you how many antioxidants and flavanols in each piece. 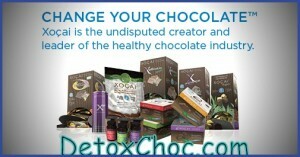 Now you can purchase the Beyond Healthy Chocolates small box for as little as $34.50 SHIPPED. Of course once you realize how great they are, you may want more right away. 🙂 I eat at least 3 pieces a day spaced out morning, middle of day and evening to make sure I keep feeding my body the antioxidants it craves. My current favorite chocolates are the probiotic chocolate called Xobiotic and the Xo Love Bites with maca and L-Arginine. Whichever you choose, I am sure you will love them as much as I do. Yum!